The RS training range is the most comprehensive in the world. Each boat is refined to suit a specific purpose, be user-friendly, reliable and inspirational from grass roots level onwards. We understand that back-up service is equally important to training centres. We aim, through our international dealer network, to offer unrivalled standards. True value comes from the combination of suitability, reliability, support and, eventually, re-sale value. Nothing beats RS. 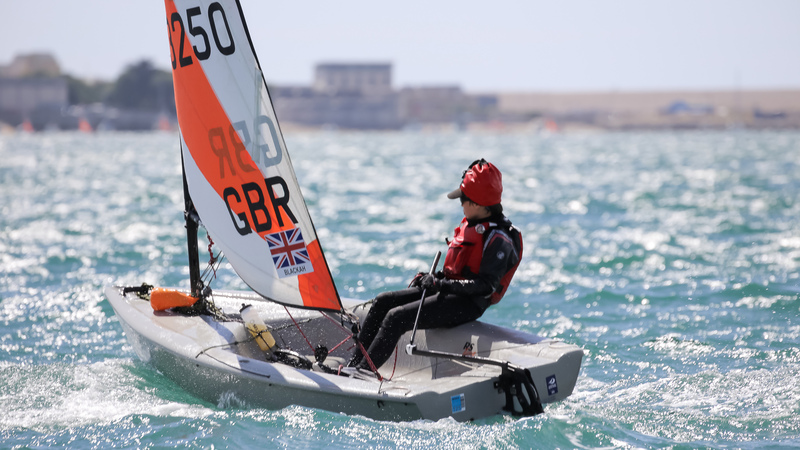 We believe RS boats are now the most popular training choice worldwide and are proud to have been selected for everything from individual club programmes to major national participation programmes. We have been working in close partnership with RS for the past 10 years. As an academy it’s great to have such brilliant service from RS from sales, marketing and the parts team.